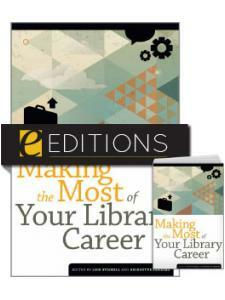 Those new to the field will find the contributors' seasoned advice both inspiring and practical, while veterans of the profession will find guidance on retuning their careers in librarianship's changing environment. 10. What If the Job Doesn't Work Out? 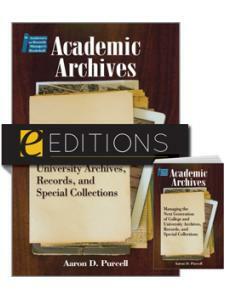 Lois Stickell is the History and Government Documents Librarian at J. Murrey Atkins Library, University of North Carolina Charlotte in Charlotte, North Carolina. She received her MLS from Indiana University in Bloomington, Indiana. She has written about a slave revolt in South Carolina, and she and Bridgette Sanders received a grant to research student activism in the 1960s. 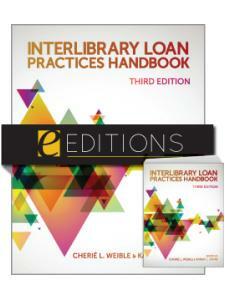 She contributed a chapter about grants to The Frugal Librarian: Thriving in Tough Economic Times, edited by Carol Smallwood. Bridgette Sanders is the Social Sciences Librarian at J. Murrey Atkins Library, University of North Carolina Charlotte in Charlotte, North Carolina. She received her MLS from Atlanta University in Atlanta, Georgia. Her areas of interest are Africana Studies and Diversity. She and Lois Stickell have presented at several conferences, including the Southern Historical Association's annual conference and ASALH (Association for the Study of African American Life and History). 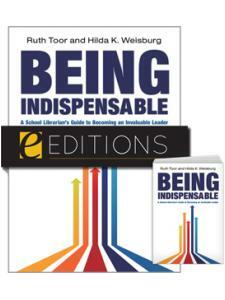 "The essays cover a variety of topics—from learning what to expect in interviews to getting a glimpse of what various positions could entail. Sidebars highlighting helpful tips and advice are presented throughout the text. The stories presented provide a realistic view for the reader, discussing how to overcome mistakes and how to discover the right career path through critical assessment. 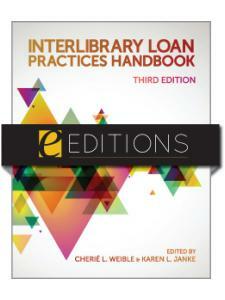 This is a useful resource for library-school students and those new to working within the library field." "This guide covers everything from first impressions and interviews to working effectively with stubborn people and knowing when to leave a job … From the ‘accidental librarian' to the newbie, to the seasoned veteran, all will find something that speaks to them in this title." 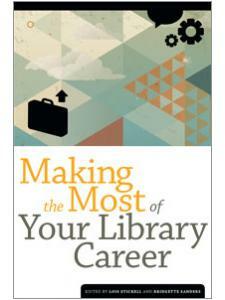 "Chock full of useful career tips and tales from librarians in the field that will help both new and veteran librarians develop their careers … I certainly wish I had had this book to guide me through my early days as a librarian." "A useful guide to solving some of the mysteries of how the library world actually works. 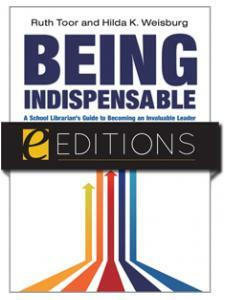 This book is recommended for library students, new library professionals, and librarians looking for a boost of career motivation."